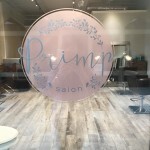 Primp is an upscale salon dedicated to providing excellent service to the Panhandle. 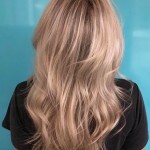 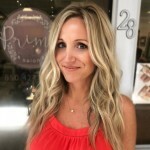 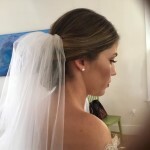 Owned and operated by Victoria Klauder, Primp’s team of qualified stylist offer the latest trends in hair health, cutting and color including Keratin smoothing treatments as well as Xtreme Lashes, bridal styling and makeup. 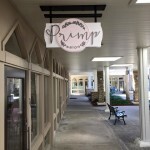 In addition, Primp offers Xtreme Lashes® eyelash extensions from a licensed specialist, as well as facial waxing. 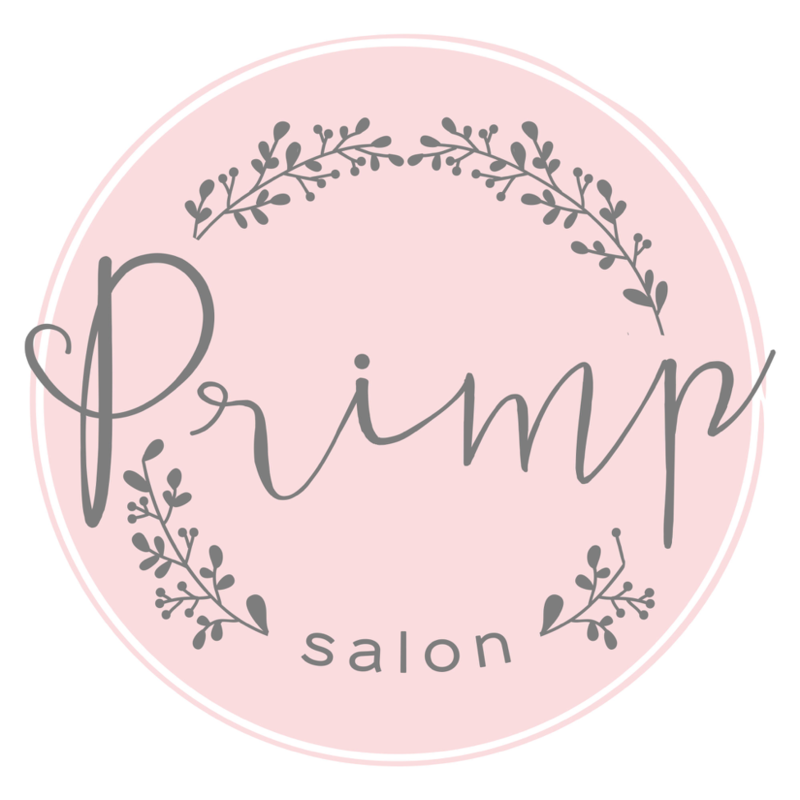 Carrying a full line of products by Davines® and Moroccan Oil®, Primp creates a salon experience to leave you looking and feeling your best!